Without question, we live in a reissue age. From eccentric soul to spiritual jazz and Italian library, Afrobeat, abstract minimalism and far beyond, few rocks have been left unturned in music's vast and ever-expanding universe. But despite labels digging ever deeper into our globe's rich musical past, the music of Japan still largely remains a mystery to Western audiences. This is especially true of the nation's vast archive of '80s ambient music, much of which has only recently started making its way beyond the country's borders. But never has Japan's criminally ignored movement been given such a clear and power statement as with Light in the Attic's ambitious Kankyō Ongaku: Japanese Ambient, Environmental & New Age Music 1980-1990. From the heartbreakingly fragile synth tones of Satoshi Ashikawa's "Still Space" opener, the sprawling triple-disc package sets off on a delicate, yet revelatory, journey, presenting tracks that are not only beautiful but also add so much more to ambient music's big picture. 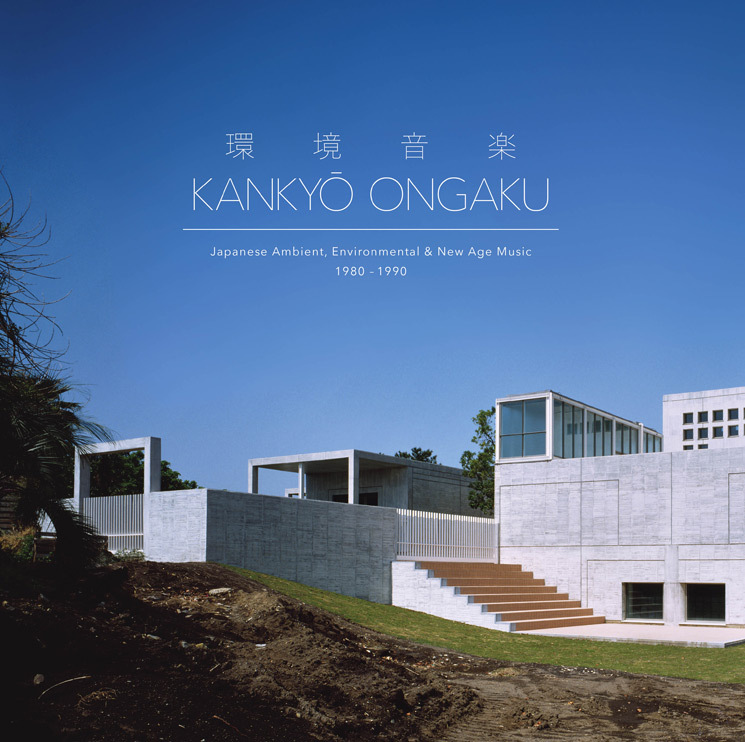 Yes, Brian Eno also had a huge effect on Japan, but as the box set repeatedly proves, the country's ambient scene mirrored it all from newfound angles, with its so-called "kankyō ongaku" movement, translating as "environmental music" in English. For most Western listeners, many of the names on Kankyō Ongaku will be unknown — Hideki Matsutake, Yoshio Ojima, Yoichiro Yoshikawa, Akira Ito, Masahiro Sugaya — giving many of the artists on the comp their North American debut. But while the collection most definitely sets its sights on opening up previously unknown soundways, there are also some expertly placed entry points that make this, even more, a who's who of Japanese ambient music instead of one big condescending question mark. In fact, Kankyō Ongaku includes some of Japan's all-time biggest musical exports, namely Ryuichi Sakamoto, Haruomi Hosono and their hugely influential Yellow Magic Orchestra — a band that essentially functioned as the Japanese equivalent of Kraftwerk. But even the contributions by these guiding lights have been chosen wisely, and are very much of the deep-cut variety. This includes Sakamoto's beautifully abstract Esperanto track "Dolphins," YMO's slow-dripping BGM closer "Loom" and Hosono's sprawling 15-minute opus "Original BGM," which closes Kankyō Ongaku and stands as the comp's biggest must-have. While the towering Hosono piece has become highly sought-after by collectors, the track — commissioned by department store Muji as the chain's own background music in the early '80s — has never actually been released on vinyl until now; the original cassette release has become something of a holy grail. Adding to the mix are also the likes of Studio Ghibli soundtrack MVP Joe Hisaishi, Yasuaki Shimizu, Hiroshi Yoshimura and Jun Fukamachi, all of whom have recently enjoyed a resurgence in the West thanks to recent reissues. Plus, Kankyō Ongaku includes Hosono-related Yen Records acts Inoyama Land and Interior, whose pair of mid-'80s albums actually found release outside of Japan, via new age label Windham Hill. And while it's all a lot to take in, Kankyō Ongaku never stumbles, as the comp delicately unravels with the sort of pacing and flow only a master playlister could provide. As if all the music itself wasn't enough, the box set's art direction is striking, to say the least, with the images of famed architect Fumihiko Makii's Iwasaki Art Museum buildings by photographer Osamu Murai gracing not only the outer slipcase but all the sleeves within. The liner notes also amount to 20 pages of in-depth track-by-track song info, well-researched artist bios and insightful reflections on Japan's ambient scene as a whole.